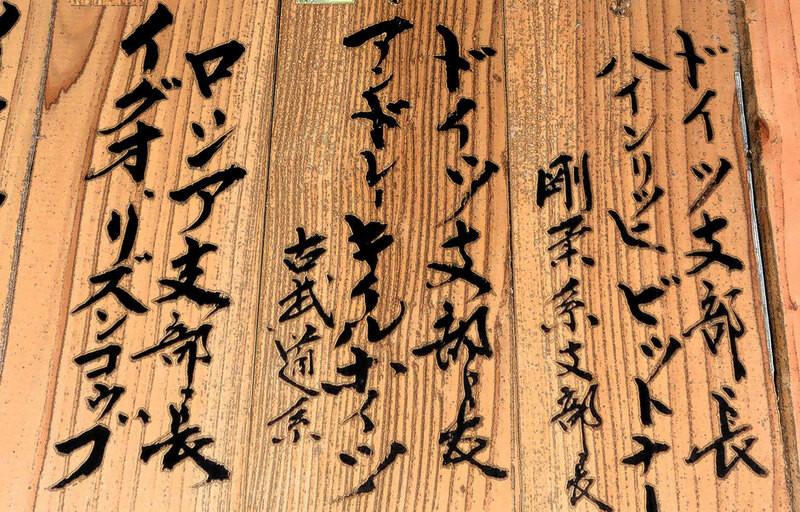 To apply for membership of the International Renpu Ryu Budo Association please fill out the attached membership application. You can download the application form below. Please type or print carefully. 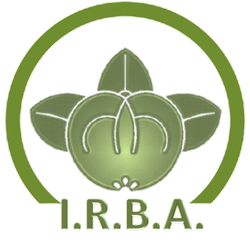 Forward the completed application form, 1 recent passport size photos, copies of your most recent certificate(s) of rank and any other relevant documents to the regional IRBA representative or send it directly to Ogura Souke via the contact page. Thank you!